Plants aren’t the only beings that look to light for sustenance and survival: Humans are just as reliant, albeit in different ways. For us, light is a source of warmth and hope; of comfort and possibility; of cheer and happiness. In darkness, we are down; in the light, we rise. Carl Hauck’s new single “Refraction” embraces the full spectrum of light’s vibrant symbolism: A warm folk song filled with heartfelt passion and steadfast resilience, it’s a testament to personal strength and individual independence as well as a reminder of our ability to overcome all obstacles. In other words, it’s full of light. 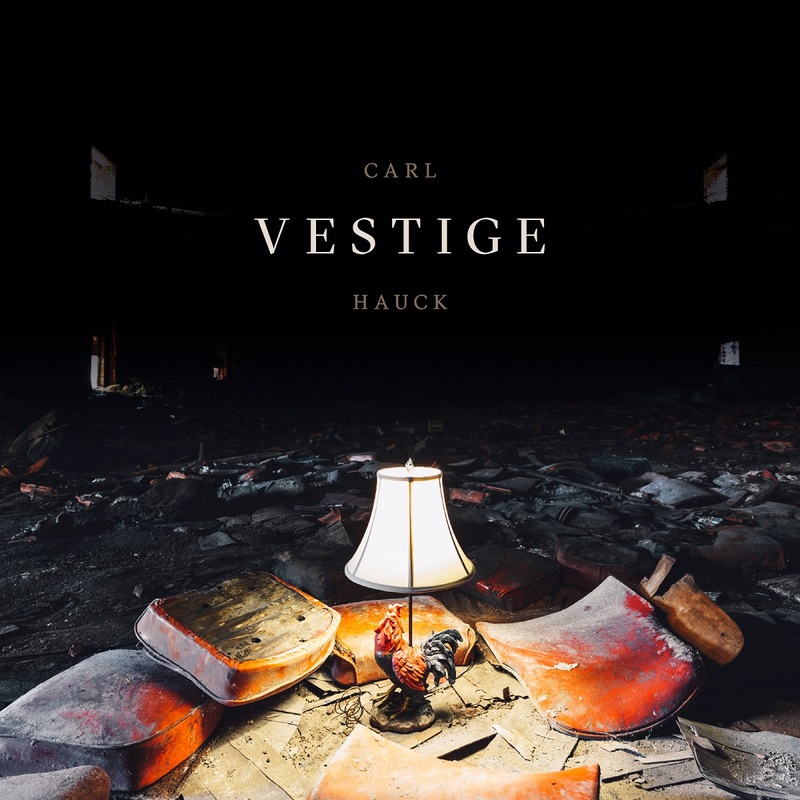 Atwood Magazine is proud to be premiering “Refraction,” the lead single off Chicago singer/songwriter Carl Hauck’s upcoming solo EP Vestige (independently out December 5, 2017). A former high school English teacher and current member of alternative/indie rock band Sunjacket, Carl Hauck took gentle care in finessing his solo effort. The result is an intimate and evocative collection full of poetic grace and melodic candor, where subtle movements evoke massive emotions that both are, and are not our own. “Vestige is in part about taking stock of what’s left when the things that previously defined you are no longer part of your life,” Hauck explains. “It’s a sort of inventory of identity and purpose.” “Refraction” is the stirring introduction to that reflective journey, like a foreward telling us that, whatever happens, there will be another chapter in our stories. Leave it to the artist to say “this batch of songs is ok, but what’s on the horizon is even better!” Yet, in a sense, that’s an integral part of Hauck’s message: To always have our sights forward, focused on the sunrise ahead rather than the sunset behind. “Refraction” commemorates new beginnings for the opportunity they promise. It resonates with all of us, wherever our eyes may be: Past, Present, or Future. And it gives us a reason to smile. Stream “Refraction” exclusively on Atwood Magazine, and stay tuned for Carl Hauck’s Vestige EP – out December 5, 2017!